There’s no doubt that we are living in the quantified era. However, many companies don’t know where to start when looking to incorporate data into their sales operations. 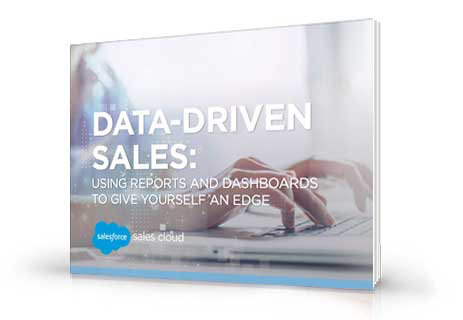 Download the free e-book and start letting your data drive your sales success.